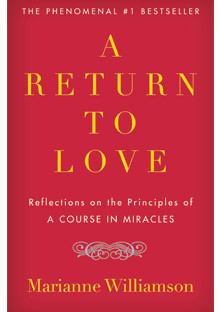 Marianne Williamson is the author of several New York Times best-sellers, including the book that the above quote is from, A Return To Love. The above quote is often inaccurately attributed to Nelson Mandela, the former President of South Africa and renowned activist. We at Las Vegas Top Picks love Nelson Mandela, too, and will be featuring bits of his work soon.